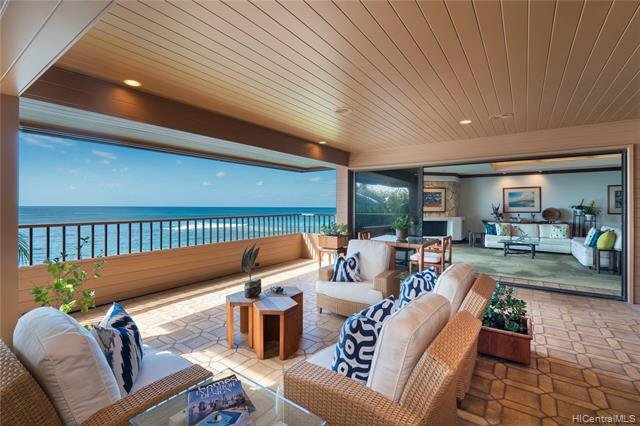 INCREDIBLE OCEANFRONT VALUE! 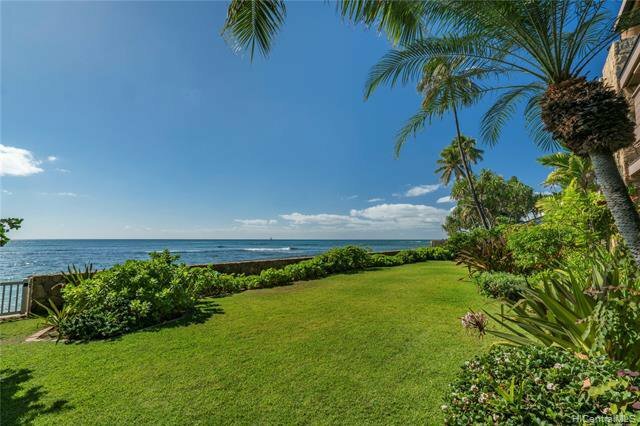 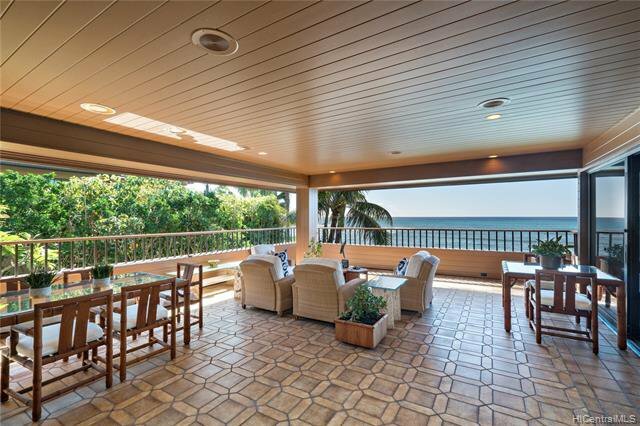 Spectacular views and oceanfront location! 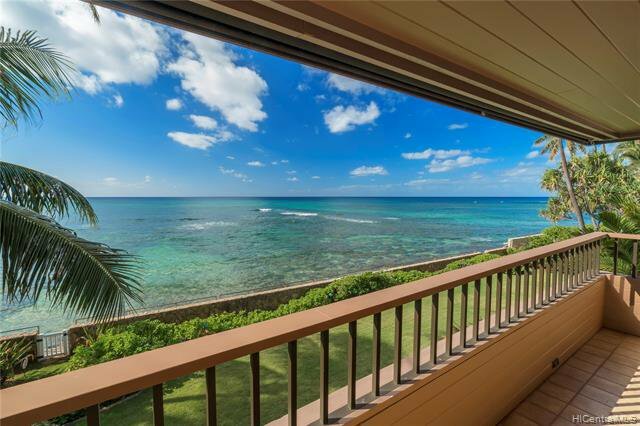 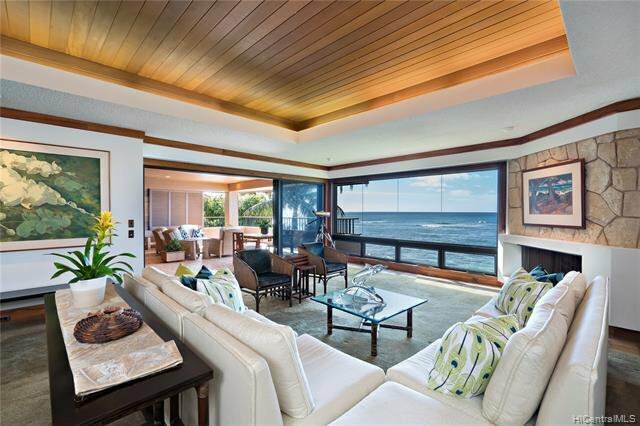 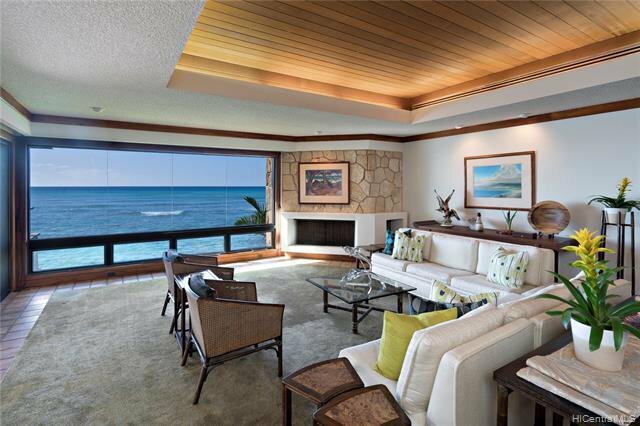 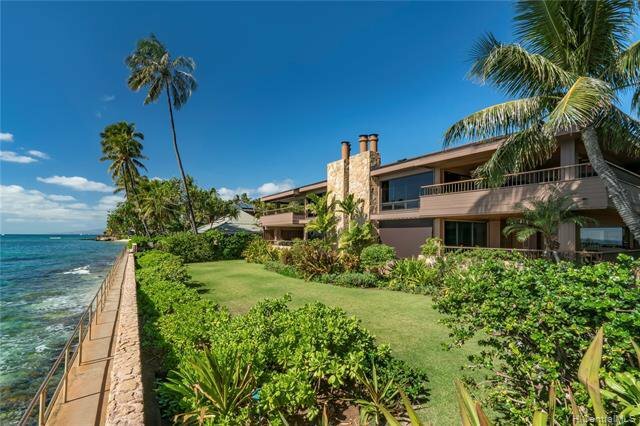 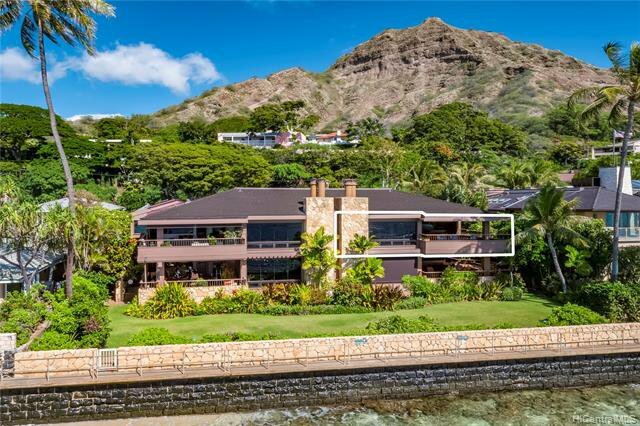 Never before on the market, this Ku'u Makana at Diamond Head home offers unparalleled views, location and lifestyle. 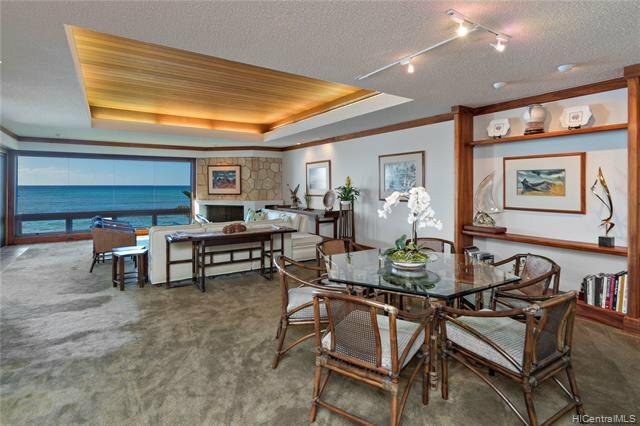 Exquisite interior finishes enhance this luxurious townhome that includes spacious Oceanside covered lanai for entertaining and relaxing. 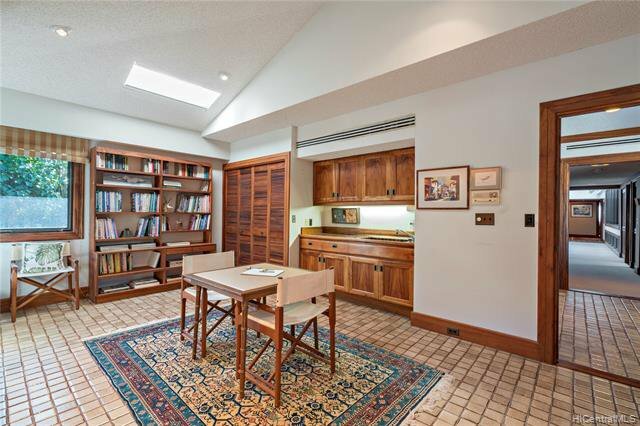 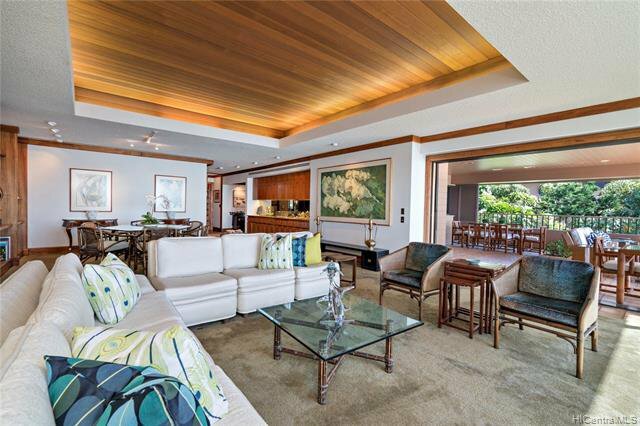 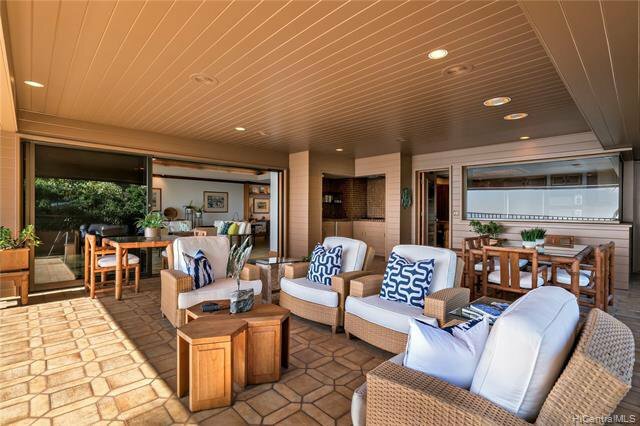 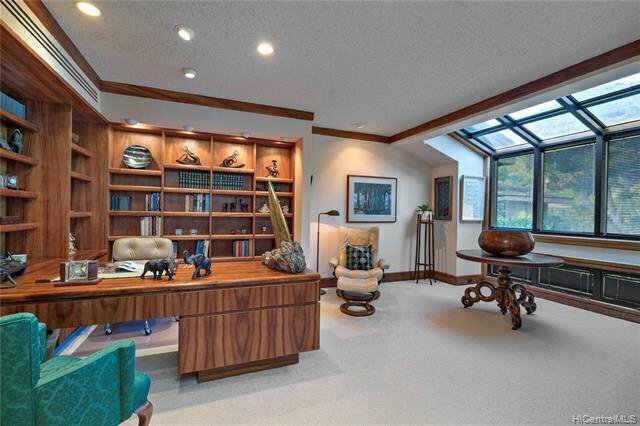 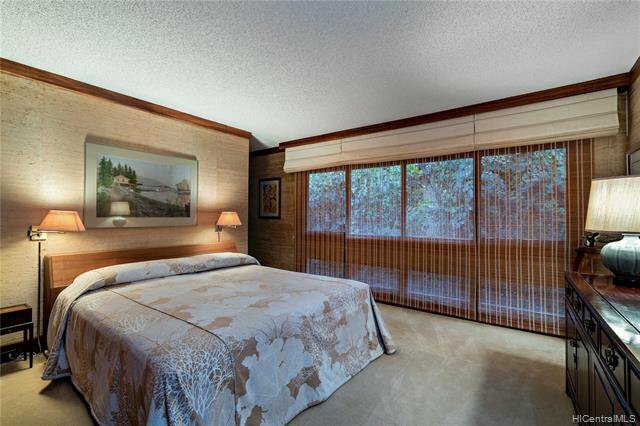 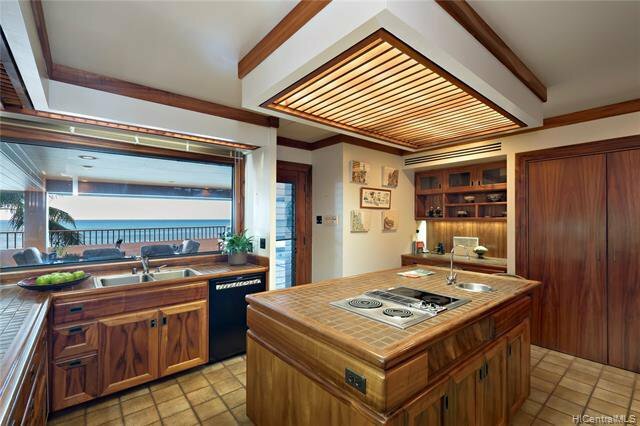 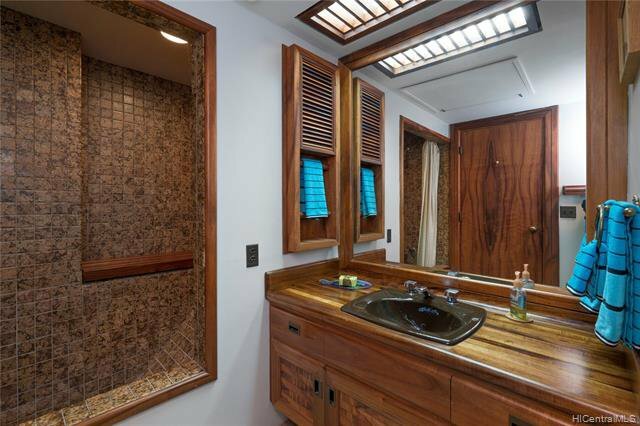 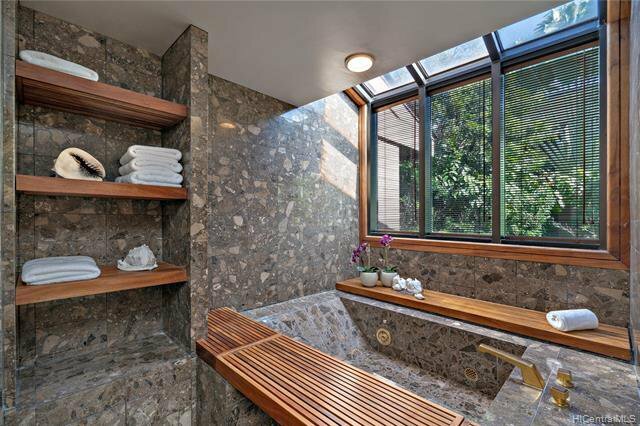 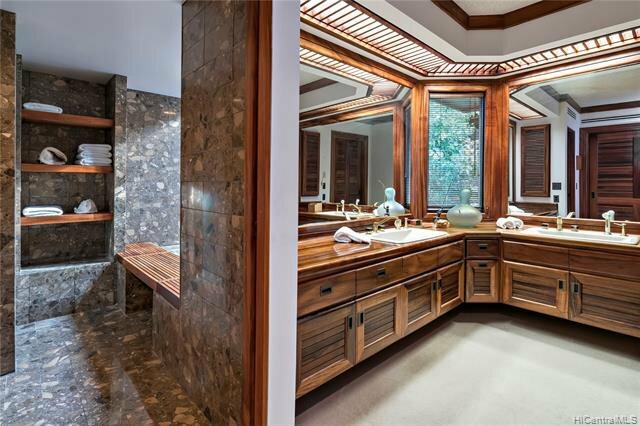 Abundant use of koa wood throughout the interiors, coral clad fireplace and much more. 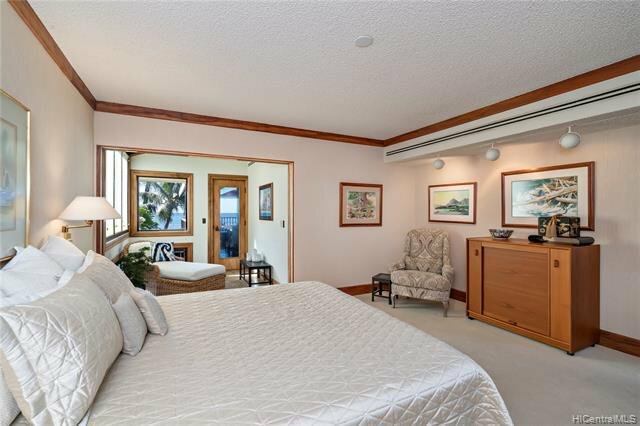 One of only 4 units, this is a rare opportunity to own a unique island home - wonderful oceanfront value.